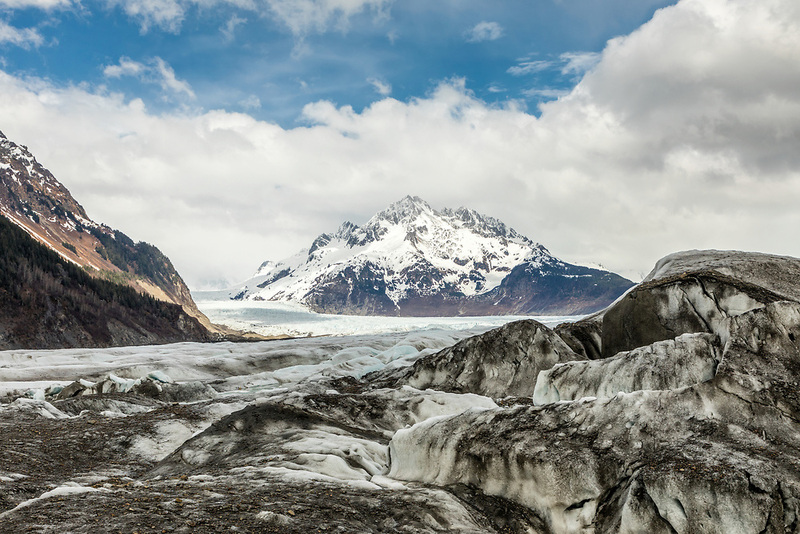 Terminus of Sheridan Glacier in Chugach National Forest in Southcentral Alaska. Spring. Afternoon.